This is Only About Another Bluebird – or is it? Read and Find Out. There is a group of islands in Spain named the Canary Islands – which are in the Atlantic Ocean. On two of these islands is a bird species – the Blue Chaffinch (Fringilla teydea). These islands are Tenerife and Gran Canaria. These two islands are neighbors but are separated by the ocean. You could say that these two islands are its native land. If you were to study the population of the bird then you would find that most of it is on Tenerife. I also found an estimated average of the remainder of this species lives in a small area on Gran Canaria. There is a ‘natural symbol’ for each of these islands. First we have the chaffinch since it is native to them and the other symbol is the Dragon Tree (Dracaena draco). Another name which it is sometimes called is Canary Island Dragon Tree or drago. I do not know if anyone has heard of this but I will mention it anyhow, it is not to be confused with Dracaena cinnabari – the Dragon Blood Tree which is native to Socotra [near Yemen]. It is a comparatively large, healthy species with legs which are proportionately lengthy. Even though the Blue Chaffinches look similar to the Common Chaffinches, the Blues are distinctly larger plus they have a thicker bill. The Blue ones have plumage which is more coordinated than the plumage of the other bird; they also are missing a black cap. The male and the female both each have a thin whitish eye-ring which breaks in the front of the eye. 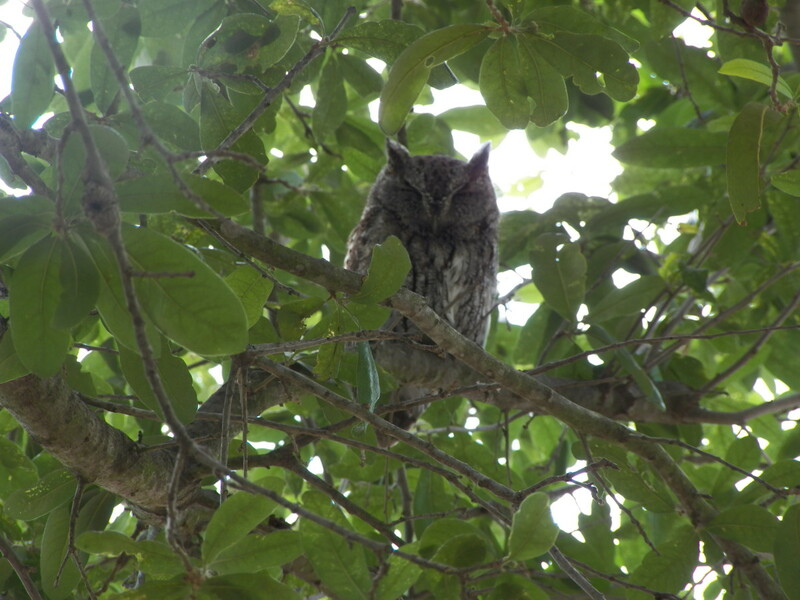 They have slate-gray legs and feet which are tinged with pink in the male and the females are deep pinkish-brown. The Blue Chaffinch’s average length is just above 6” to just over 6.5” (16 - 17 cm). The male length is just below 4” to almost 4.3” (9.6 - 10.7 cm). The female length is a fraction over 3.5” to a fraction over 3.8” (8.9 - 9.7 cm). Although most of the adult male’s body is an attractive slate-blue color, the chin, throat and wingbars are paler. 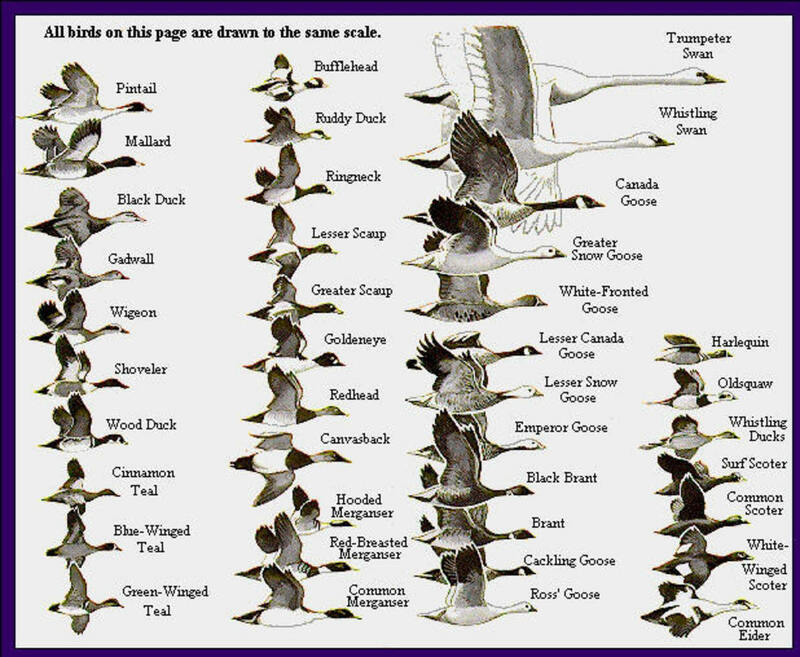 The wings are black but the undertail-coverts are white. Its light blue bill - which is stout at the base – has a black pointy tip during the breeding season. With the ‘nom de plume’ of largely blue plumage and a gray bill, breeding males are distinct. The male and female may have the same pattern in their plumage but there is a considerable difference in their color. The female plumage has a brown, or a dull olive-brown, upperparts while her underparts are pale gray and the wing bars are a pale buff. The female has a gray-brown bill and the lower mandible has a pinkish tinge. They are a dull gray-brown in color. You can distinguish them from other chaffinches because the chaffinches have weaker wing bars. They appear to be the same as the female adult but the juveniles are basically more shady or opaque. Besides being seen in large mass locations plentiful of underbrush it is also found on the ground where there is hardly much to hide under. 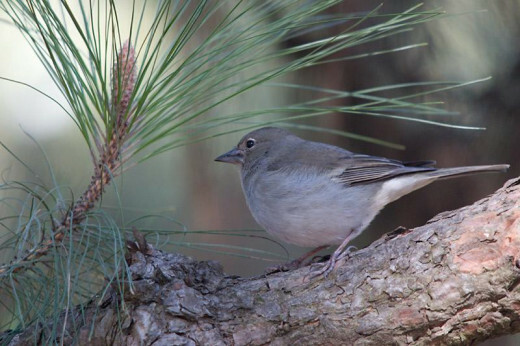 Other places which the bird has been found are in tree-heaths and laurels inside of a pine forest. 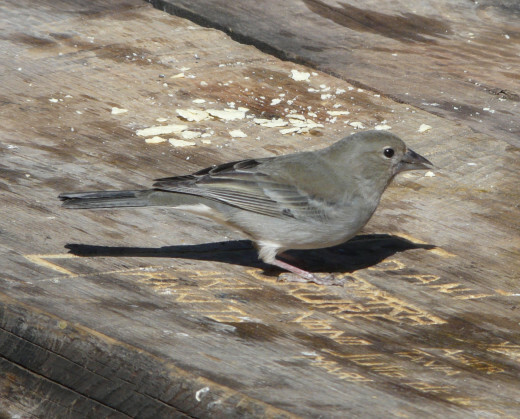 The chaffinch has a wooded habitat in a belt around the whole island of Tenerife. This belt is within 3280.84 – 6561.68 ft., (1,000 – 2,000 m), above sea level. On Gran Canaria it only has a few woods: the Pinewoods of Ojeda, Inagua and Pajonales. The highlands of Tenerife and Gran Canaria seem to be the only place which they have found this bird. Its areas, Tenerife and Gran Canaria, are where its two subspecies are from. The subspecies are F. t. teydea from Tenerife and F.t. polatzeki from Gran Canaria. There is a habitat which is called Canary Island Pine (Pinus canariensis) forest, which is its main habitat. It is usually found in coniferous forest ranges with heavy undergrowth but it can also be found in pine and laurel woodland, scrub and and evergreen plant on those Canary Islands. When it is not in its breeding season, the habitat which it is partial to is about 3608.924 – 6561.68 ft. (1100 – 2000 m) higher than sea level, in bad weather it can drop lower, usually in the pinewoods which have tagasaste (Chamaecytisus proliferus). It is a small spreading evergreen tree which grows 9.84252' – 13.1234’ (3 - 4 m) high beneath the forest canopy. It is primitive to the dry volcanic banks of the Canary Islands. There are two different subspecies, one from Tenerife and one from Gran Canaria, and the one from Tenerife is larger by 10%. In addition, the one from Gran Canaria has duller plumage and a slightly smaller bill. 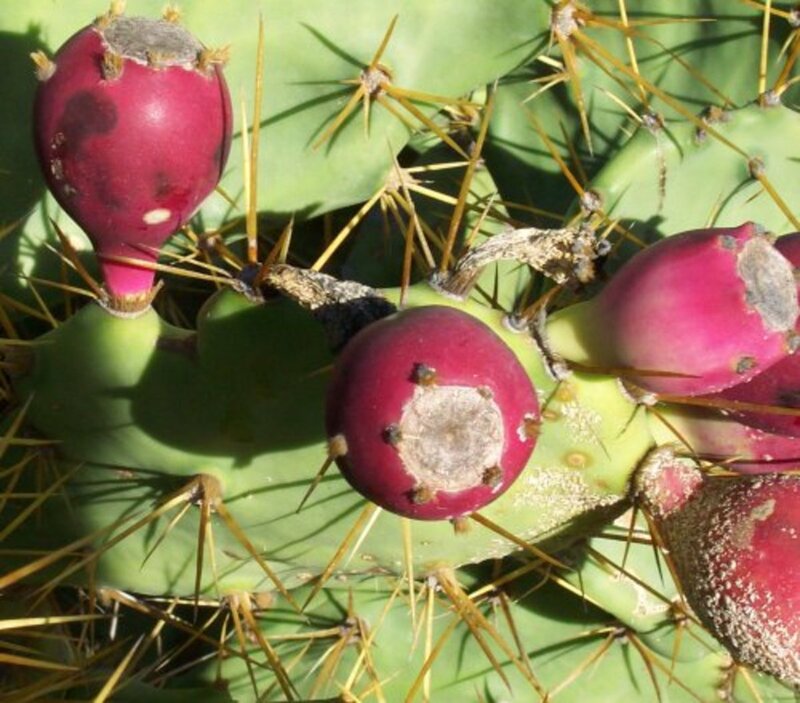 The food which the adults eat, on the whole, is Canary Island Pine seeds. From time to time they also take nourishment from fruit and flower seeds. They extract the seeds from pine which they break open with their thick and powerful bill. The young are broadly fed insects which is similar to the Common Chaffinch but not to most other finches. 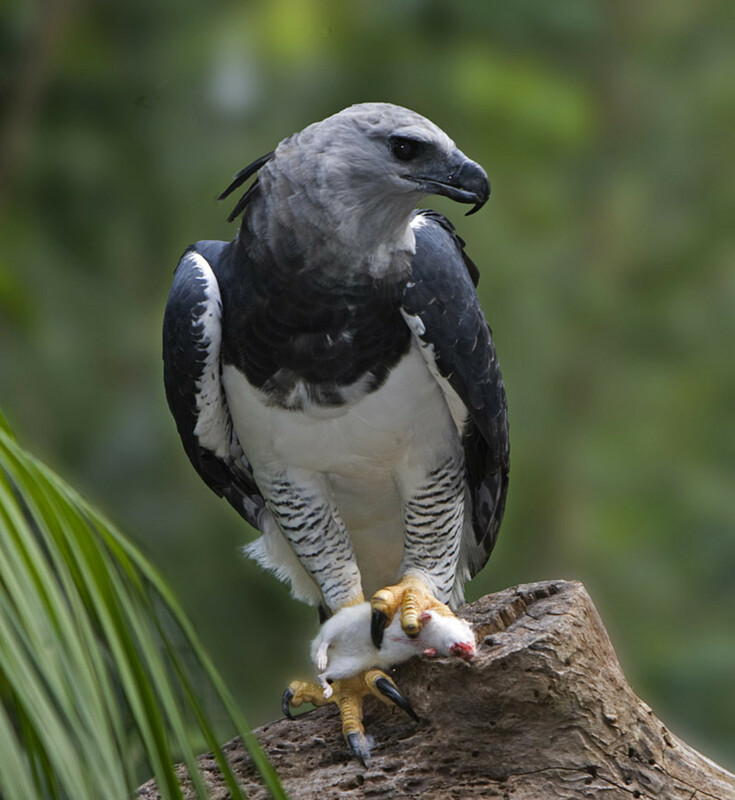 The chicks are fed a rich source of protein through insects which are gathered from the cracks in the pine bark – specifically throughout breeding season. Caterpillars seem to be the main food for the chicks while the adults prefer butterflies, moths, and a few beetles for their own dining. These birds search and eat both on the ground besides up in the trees. All through April the Blue Chaffinch searches and pairs with a mate. Then in May up to the end of July or into early August is breeding season. It is during this time in which the female is the one that builds the nest. First it searches pine trees (sometimes heath, Erica arborea, or laurel, Laurus azorica) for the proper fork of a branch. Then it begins building its nest. Which is made by using pine needles and branches of broom (evergreen which is native to Western Europe). After which it is lined with feathers, moss, grasses and they even use rabbit hair. Do not ask me how they obtain it because I do not know. For the most part, the female lays two eggs in the finished nest. Since I could not find explanations or photos, here is mine from a photo which was too large for HP. The eggs seem to be a dirty white with scattered maroon 'splotches or blots'. The clutch of eggs then becomes incubated for an average of 14 to 16 days. This is done before the chicks – which are blind and covered in downy – hatch from the eggs. When the chicks do hatch they are fed by both of the adults, the male and the female. This feeding in the nest occurs for 17 or 18 days. The egg-laying does not take place at the same time on both islands. 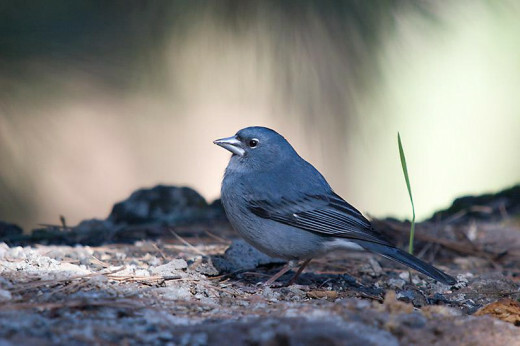 When the Blue Chaffinch lays its eggs on Tenerife Island, it will occur in the first two weeks of June. On the island of Gran Canaria, it happens within the last half of April and at the beginning of June. Being non-migratory, this bird sometimes gets together with chaffinches and other finches after they might have developed small flocks of their own after the breeding season. After the breeding season is over, the family flocks together. Even though it is non-migratory it has been heard that it will travel to lower altitudes in the course of harsh winter conditions. It also searches for water, sometimes far distances – especially during the summer. Its song is composed of notes which it reproduces in the same song two to three times. I believe that it is said that the song of the Blue Chaffinch is comparable to the song of the Common Chaffinch. The difference being that the common finishes with a ‘twist’ and the blue closes its song with a few harsh notes which sound like ‘churr’ or ‘buzz’. Its call comes in several sounds and one of them is a ‘chirp’ which can occasionally be duplicated. Others are a rather garbled ‘che-wir’ or ‘sdderrer’. It has been stated the subspecies on Gran Canaria has a softer and low ‘twee’ note. It also has another call which is during its flight and is rather croaky and sharp. Gran Canaria is undergoing fire prevention actions, primarily in the time of summer, and minimizing humans from entering the birds’ habitat. The island also has a continuous project which is aimed at recovering any pine forests having been damaged by fire. Inbreeding within the population is also being researched on the same island because it seems to be causing a promising hazard. Two other items, one on each island are: on Gran Canaria cats have been handled since 1966 and on Tenerife they have taken steps about alien species. I agree with you but I believe that they are taking care to try to do what they can to save the birds Deb. It sounded as if there were few birds on those islands, I wonder if its other subspecies will expand to take its place. At least that way it will basically be the in the same family. I do hope that the world will not lose the Blue Chaffinch. Each species has an important part to play in the ecological system. Once these systems are too unbalanced, it will only mushroom into more havoc with the other species in the area. You are welcome word55, I am happy you have ejnoyed it. I have always enjoyed watching and studying birds because as you said, they are interesting to watch. Thank you Jo. I am glad that you liked it. I do not know if the bluebird, and their subspecies, are the only birds in Tenerife. I hope that you have a nice weekend to. Thank you Jackie. I am glad that you feed the birds. You say that your 'honeysuckle has the hummingbirds stopping by for now' - does that mean that there are only a few which come? Thanks Examiner-1 for this incredible information on such a bird; another one of God's artistic creatures. These birds are rare and very interesting to watch when we can. Kevin, the next time I visit Tenerife, I'll be well informed about the bird life. Useful and informative, the perfect read for this bank holiday morning. You did a really great job on this! I feed the birds and all my honey suckle has the hummingbirds stopping by for now. Thank you very much. Well, starme77, I guess that you will have to despoil them. haha. You are welcome Beth!! I was happy to write the Hub and receive comments such as yours. I hope that you have a delightful day. Kevin - May the birds fly free! Kevin, what a beautiful bird!! I saw the pictures and immediately thought of the proverbial "blue bird of happiness". Thanks much for the delightful and informative Hub! I am glad to hear that you enjoyed it Ruby. I am also happy to hear that you are enthusiastic about feeding the birds. They thank you very much. Write a Hub about the robins nest! Have a nice day. Kevin - Let the birds fly free! I enjoyed watching the videos and learning about the blue chaffinch. I find bird watching enjoyable. I am an avid bird feeder. Hopefully the hummingbirds will arrive soon. I have baby robins nesting on my patio. Thank you, yes, Let the birds fly free! I greatly appreciate your comments susi10. The facts and photos were not easy to gather on this one so it took a while to publish. 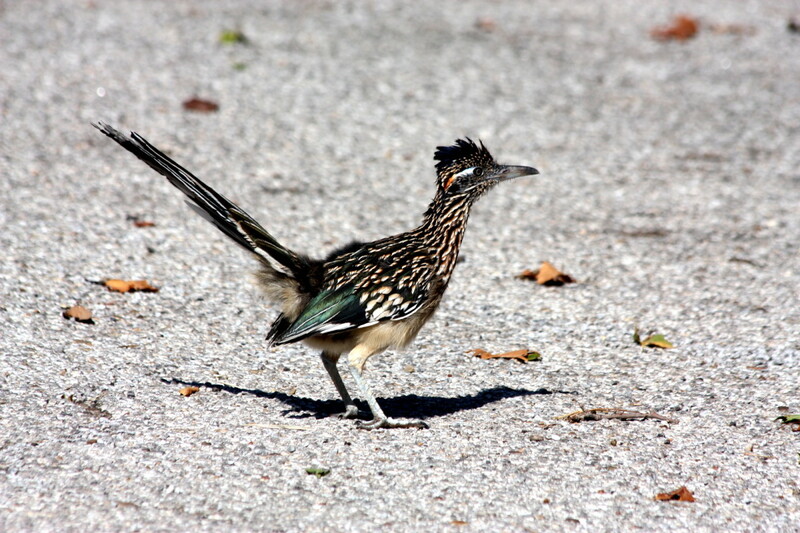 You would be more likely to see one of these birds than anyone of us here in USA. Now you know what to watch for. Thank you for the comments and votes! Yes Jodah I love birds. I knew that the first day that began watching them. After that, all of nature slowly grew on me. Thank you for your votes. I am very gracious for your votes and comments Frank, thank you. Kevin - This hub on the blue Chaffinch is very informative and your passion for birds really shows through your writing. Your photos were beautiful, I have never seen a Blue Chaffinch before but they look very unique. What interesting birds! This was an excellent hub, shared. Hi Kevin, your hubs about birds are amazing. It's not hard to tell this is your passion and you are very good at writing about them. The Blue Chaffinch was really interesting to learn about. Voted up. When you publish a hub, all of your followers will automatically get an email while it is still pending, and we can go ahead and comment. I just happened to be sitting at the computer when the email popped in : ) I voted up and across but funny and pinned, tweeted. Don't know how long it takes for the votes to show up, maybe after the pending process? Thank you very much Faith for both your comments and votes. I sure tried to do that since it was so hard to get facts and photos on it. I sure did not expect a comment so fast. I see it is on HubPages but it also still pending. 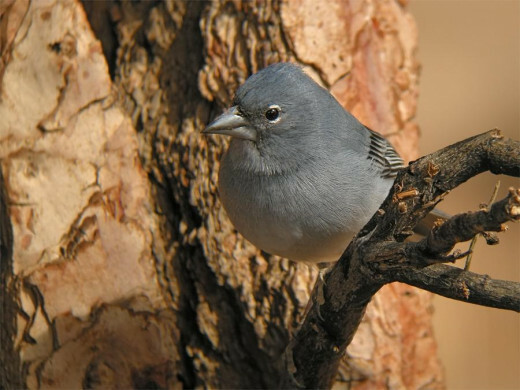 I enjoyed reading all about the Blue Chaffinch of the Canary Islands! You have written a comprehensive hub here. Really interesting with the photos and videos too.